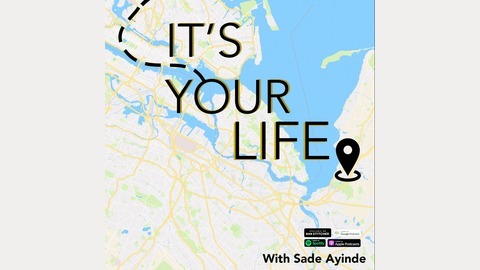 Welcome to It's Your Life podcast, where amazing things happen only if you let them. In this podcast, I speak to #millennials like myself, young people are still figuring out their lives while also obsessively planning next steps. I cover topics like being your boldest self, finding the courage to dream, and uncovering your magic within. Tune in now! 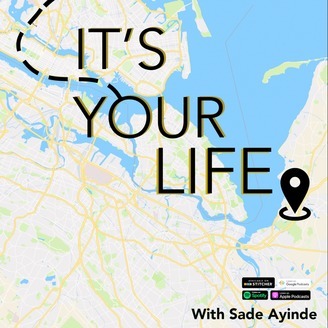 Become a supporter of this podcast: https://anchor.fm/sade-ayinde/support.